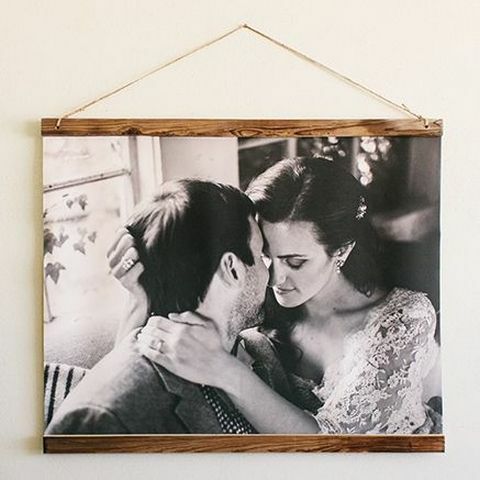 Make your walls pretty with the perfect combination of quality and beauty. 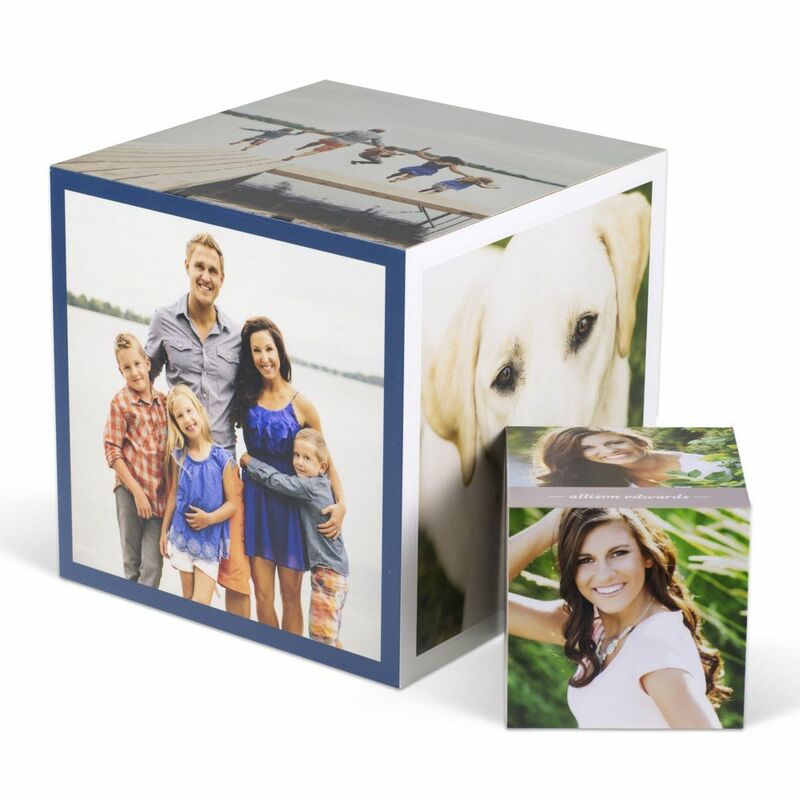 We’ve partnered with professional labs to produce the highest quality prints possible. 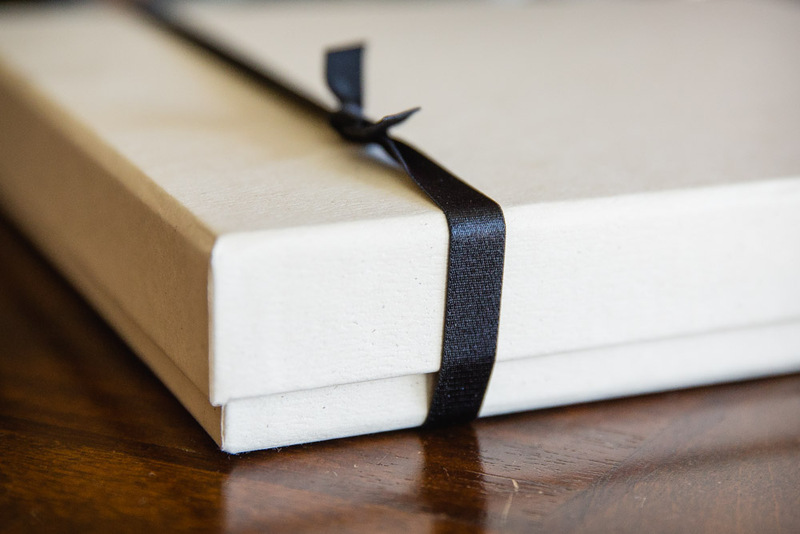 We believe in the full-service experience and ensuring your gorgeous portraits live on equally stunning materials built to last. 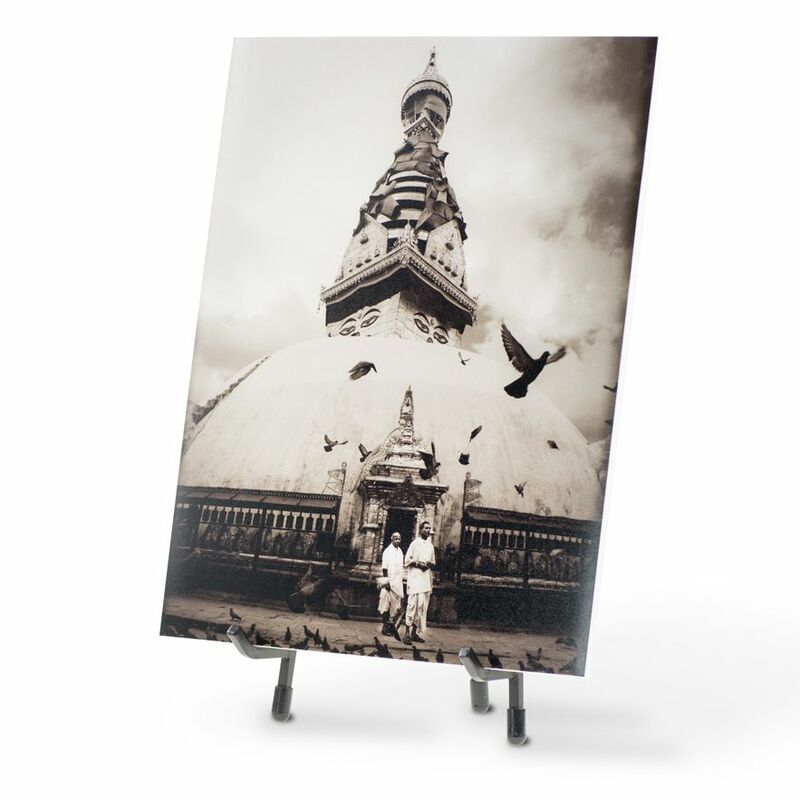 Made from the finest archival papers with a longevity of 100 years, our prints are quality-assured to be visually stunning and cherished for generations. 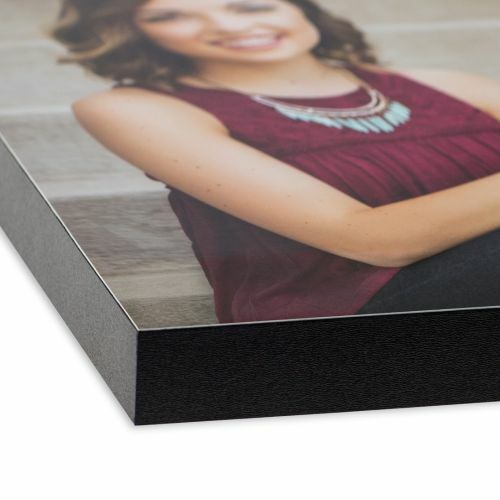 Every print we sell is mounted to ensure durability. 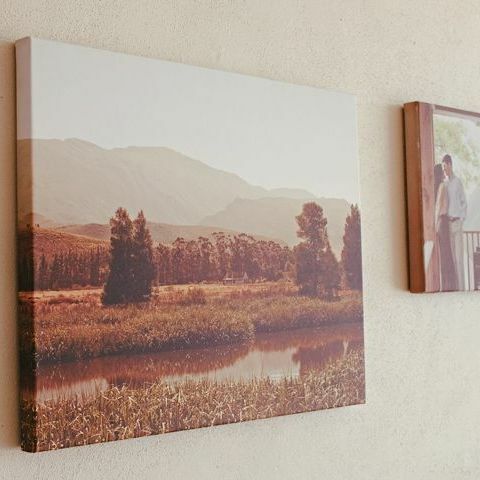 Our Fine Art Canvas Prints are printed directly onto high-quality canvas that has a tight and consistent weave. This maintains the high artistic quality you’d expect to find in a gallery. 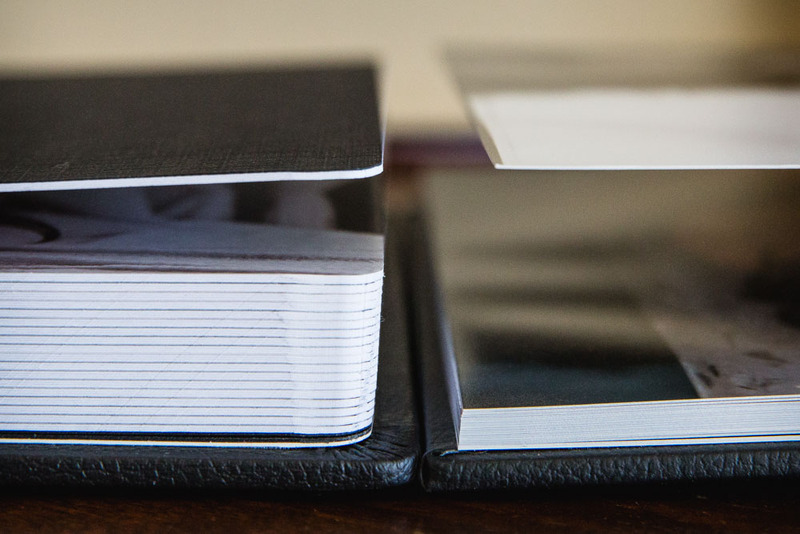 Our handmade photo albums are a perfect part of the experience. Luxurious is an understatement: these albums will blow you away. If you want the ultimate wow-factor, this will do it. 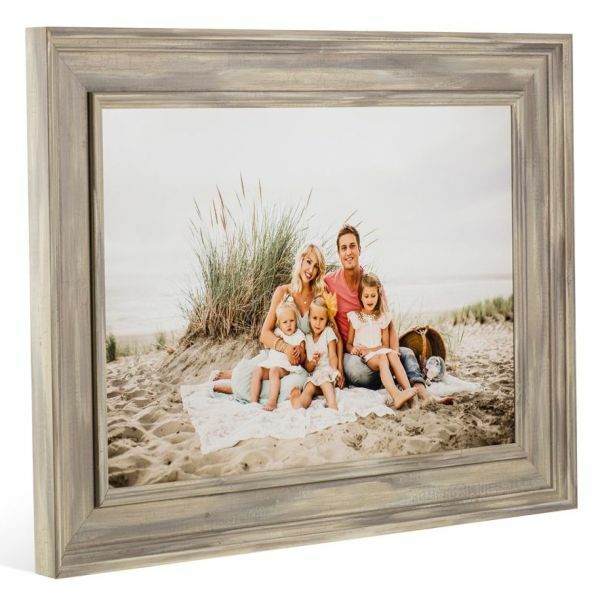 Whether you’re shopping for a family member or even just yourself, we offer a wide variety of products that will pack a visual punch.